Catholic Q&A - Questions and Answers from My Catholic Life! 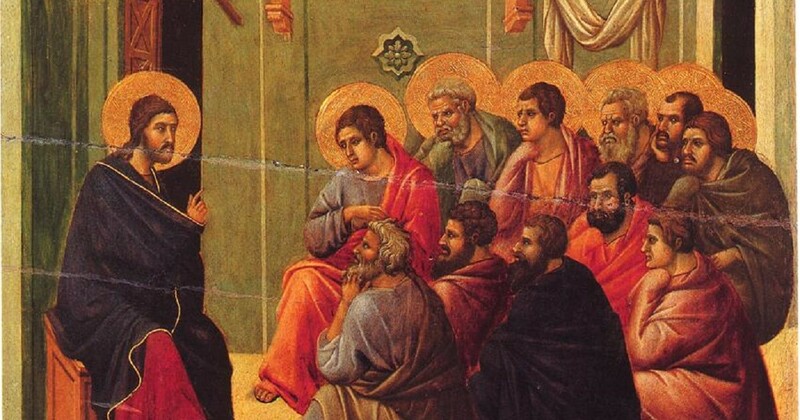 Catholic Questions and Answers – One of the best ways to learn is to ask questions. Interestingly, the most significant summary of our Catholic faith was written by St. Thomas Aquinas (called the Summa Theologica – Summary of Theology) and is set up in a question and answer format. It’s hard to believe an answer if you don’t understand the question it is addressing. The Q&A below is no Summa Theologica, but hopefully some of these reflections will answer questions that are important to you. Q. Should I Sit or Kneel After Communion? Q. Why are there Altar Servers? Q. Why do we have to Go to Mass every week? Q. Confession to My Parish Priest? Q. Woman Priests and Deacons? Q. Is the Priesthood My Vocation? Q. Questioning Your Religion…And God? Q. Giving Up What for Lent?? Q. One Heaven for All? Q. Do you need a college degree before you can be a priest? Q. Non-Catholics and Communion at a Wedding?